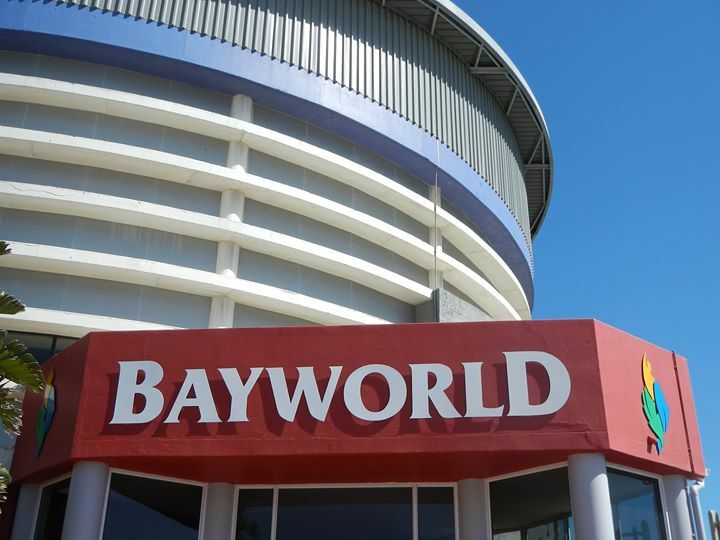 A leading tourist attraction in Nelson Mandela Bay, Bayworld is unique in southern Africa embracing static natural and cultural history museum displays combined with an oceanarium, reptile park featuring live animal exhibits. 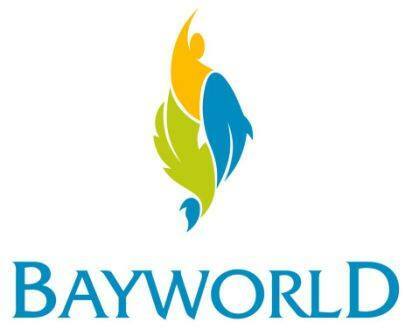 It is located in the heart of Port Elizabeth’s beachfront and serves up a feast of edutainment to nearly 250 000 visitors a year. A variety of museum displays, from prehistoric dinosaurs to ethnic beadwork and a variety of historical treasures guarantee an intriguing visit through time. Of particular note are the exciting exhibits which include a 15m skeleton of the last southern right whale harpooned in Algoa Bay, a life-size reconstruction of the giant prehistoric dinosaur known as Algoasaurus, a replica of the Dias cross and a 5m bronze cannon dated 1640 and recovered from a Portuguese galleon tragically wrecked in Algoa Bay en route to Lisbon. The mysteries of the ocean’s depths are explored at the Aquarium where visitors can observe a diverse and impressive collection of marine life, from tiny seahorses and slippery eels to the awesome ragged tooth shark. Daily dolphin and seal presentations, a feature of the Oceanarium for decades, continue to fascinate, while the colony of penguins and a harem of seals are an endless delight to visitors of all ages. The Reptile Park, the oldest in Africa, and one of the oldest in the world, boasts a selection of lizards, tortoises, snakes and crocodiles. Reptiles hold a particular fascination for humans and huge pythons and boa constrictors are a major draw card. No 7 Castle Hill, a historic house museum situated in the central district of Port Elizabeth, provides an intriguing insight into life in a thriving mid-Victorian community. This picturesque cottage is one of the oldest remaining dwelling houses in the city and is furnished as a family home of the period, depicting the early Settler way of life. The building, which dates back to 1825, is a proclaimed National Monument. The Complex focuses on research and education aimed at stimulating a greater awareness of the need for conservation of South Africa’s natural and cultural heritage. Research and education programmes feature marine life, reptiles, maritime and local history. 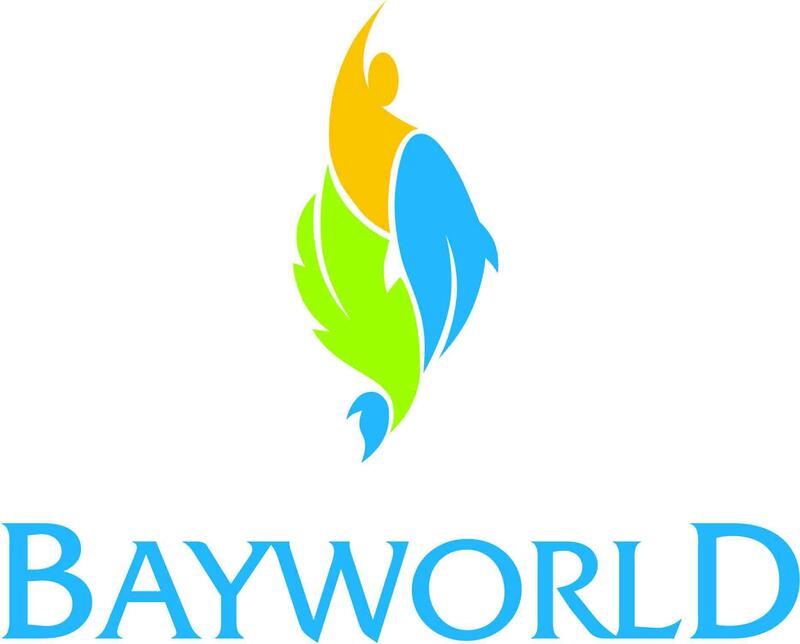 Bayworld researchers produce internationally acclaimed work in marine biology, marine mammology and herpetology. Education programmes reach more than 70 000 students each year by way of formal classes and constantly expanding outreach programmes.